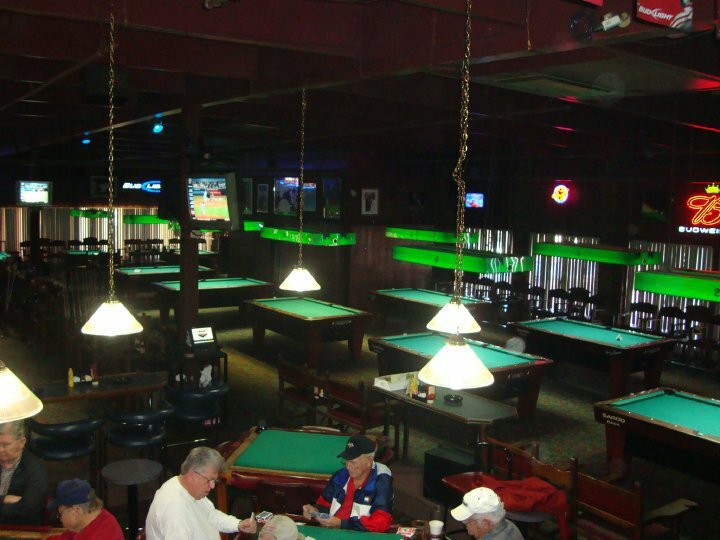 Magoo’s in Tulsa is a combination of many different things and is a one-stop-shop for an evening out with friends. Play pool, take in the live entertainment, sing karaoke, dine and have a drink all in the same space with a fun and relaxed atmosphere. 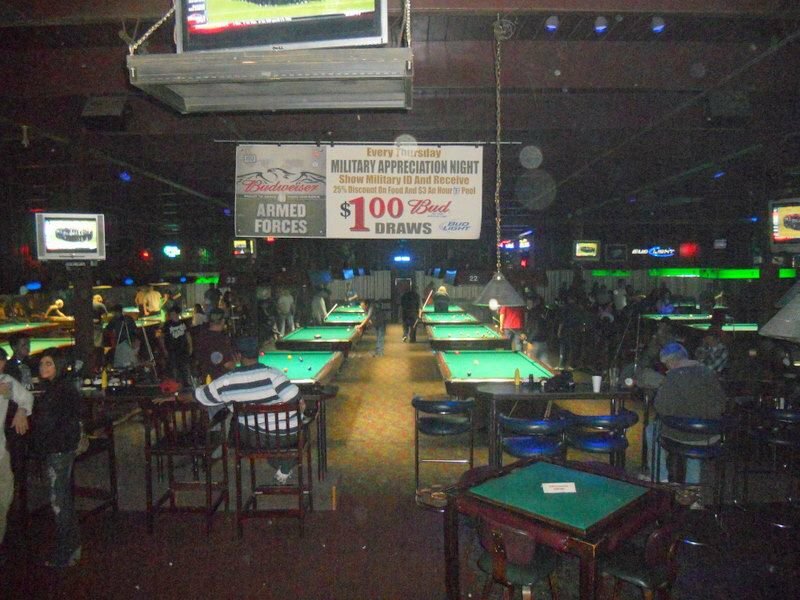 Grab a pool cue and one of Magoo’s 30 pool tables for a bit of friendly competition as well as a drink from their full service bar. 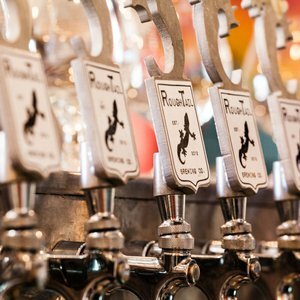 Their specials and daily happy hour have made it a destination in Tulsa since it opened in 1994. 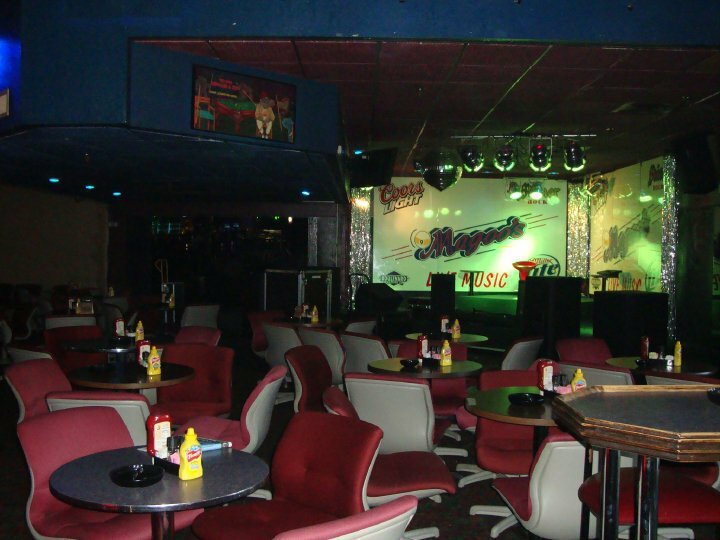 Magoo’s is also known for its dining. Start your meal off with some chips and creamy queso or garlic cheese bread to satisfy your cravings. Their selection of classic entrees such as burgers, sandwiches, chicken strips, steaks and even country fried steak will leave you full and satisfied. 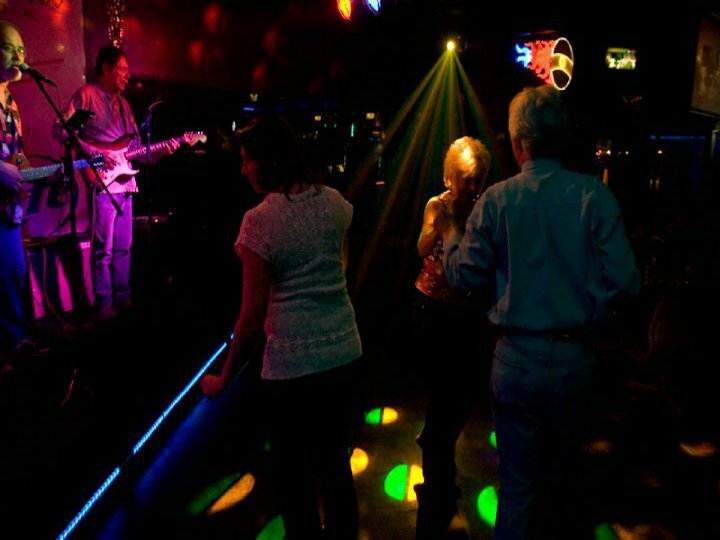 Local bands perform at Magoo’s most nights of the week, and you can show off your musical prowess at karaoke every Wednesday. Their DJ nights are perfect for hitting the dance floor and singing along to the hits from the 1980s and 90s. 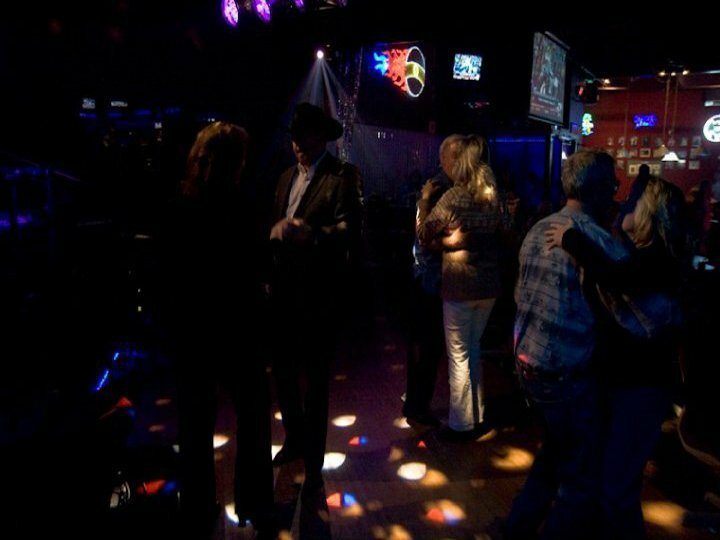 For a night out in Tulsa, you can’t go wrong with some fun at Magoo’s.